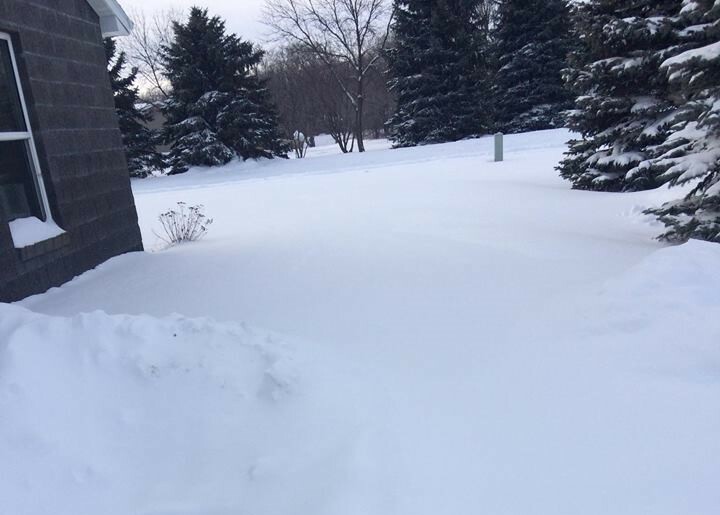 Last Friday, Madison had the biggest snowfall this winter, causing school and other events to close. Many weather sources had different amounts of snow that fell in total. 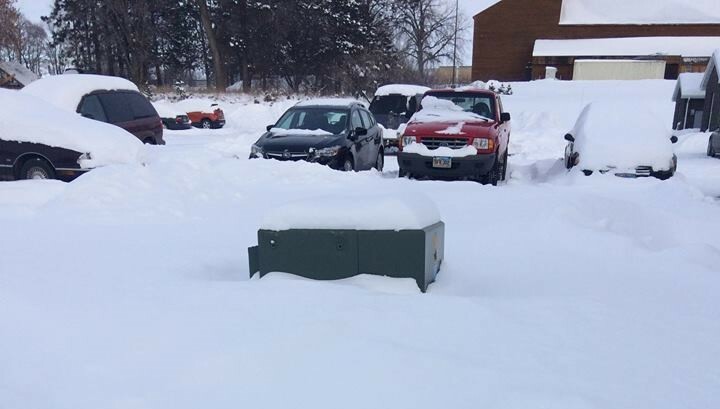 These totals ranged from four to fourteen inches of snow throughout Southeast South Dakota. traverse through knee deep snow.